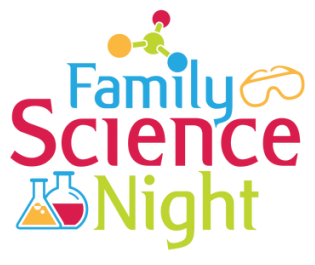 Join us for Family Science Night on Monday, January 11 at 6:00 p.m. in the Bistro. The PTO meeting will begin at the same time in the Learning Commons, so drop your Clear Sky students off in the Bistro and rejoin them after our 30-minute general meeting. (Childcare is provided for younger children.) Family Science Night is a fun-filled night of learning about science and the scientific method. Students will participate in 5 different adventures and will receive a science journal to record their findings. Please RSVP below so we can plan accordingly. Please RSVP by Friday, January 8 to help us plan accordingly.